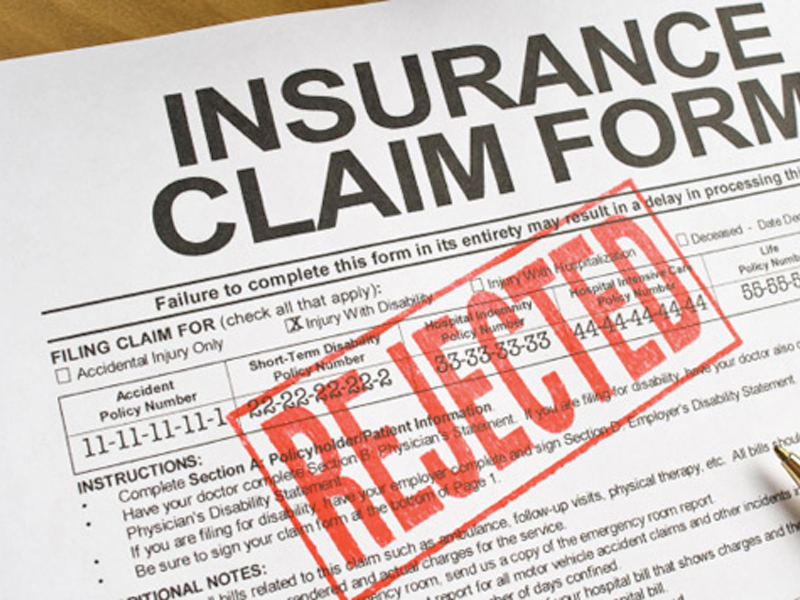 Your claim is valid, but the insurance company is fighting you tooth and nail. What are your rights? Disputes with your own insurance company are very frustrating. You have paid your premiums without fail. You’ve been with the company for years. And now you’ve had a fire loss or your doctor has ordered a surgery or you have been hurt and are making a disability claim and the company is refusing to pay. 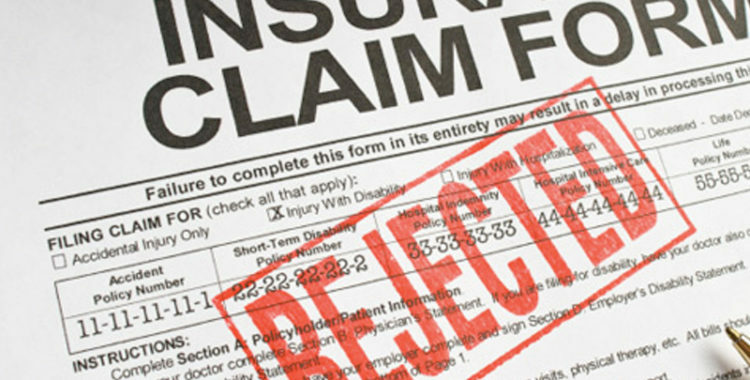 Depending on the facts of your case, you may have an insurance bad faith claim. It will be critical to your case to have a good record of your conversations with the insurance company as well as any records related to your claim. For example, if you are dealing with a dispute over the value of some jewelry that was stolen, if you have any documents related to the jewelry such as appraisals, receipts or photographs, make sure you keep them in a safe place. Likewise, anytime you talk to the insurance company about its evaluation of your loss, keep a record of the conversation in a notebook or word processing document as you may need it down the road to prove what they insurance company’s position was at different times during the claim. Innocent comments made during a conversation with an insurance company can quickly turn in to a basis for a denied claim. When you are on the phone or e-mailing with anyone involved in your claim, make sure to be careful about what you say and how you say it. The insurance company is not your friend. We have a current insurance dispute where an offhand comment early on in a claim lead the insurance company to deny coverage completely. Do not let down your guard when dealing with them. Depending on the type of dispute you are having, expert witnesses may need to get involved. For example, if you have a disability insurance policy and the company refuses to pay because its doctor says you are better, you (or your attorney) may need to hire your own doctor to come in and offer an opinion about your ability to work, etc.